We have North East Ohio's most talented luthier Dave Rice on staff for repairs. 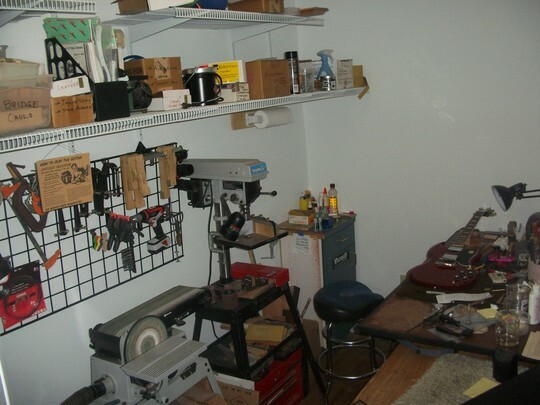 Dave has been doing stringed instrument repairs for over 40 years. He is detail oriented, and knows the specifications of a well set-up guitar. People travel across the country to let Dave set up their guitar. 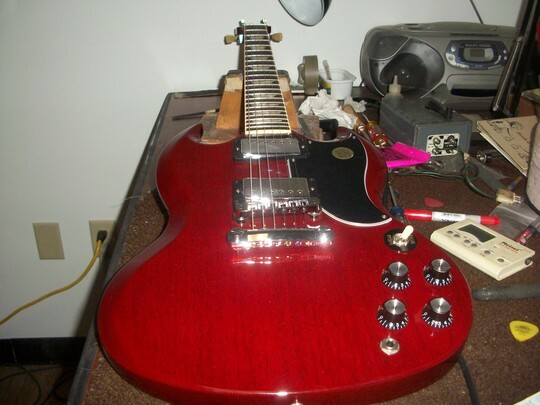 Dave can do set-ups, repairs, and modifications to your stringed instrument. 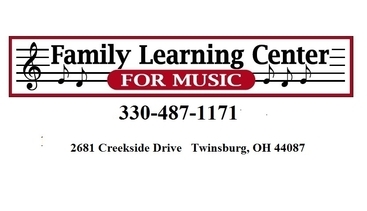 Dave is well known in North East Ohio for his many years spent doing luthier work @ Goose Acres Music and in our own Gitterpicker String Factory repair shop! The only time we can get Dave away from the bench is when he is giving a lesson on old time fiddle, dulcimer, mandolin or harmonica!